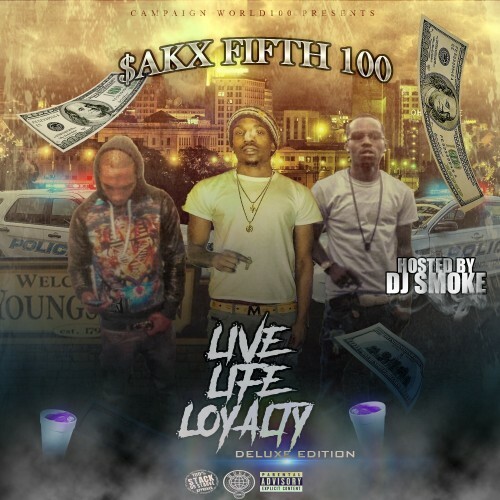 Follow @IndyTapes, @DjSmokeMixtapes, @CW100LLC & @SakxFifthGod! This tape go hard af! !